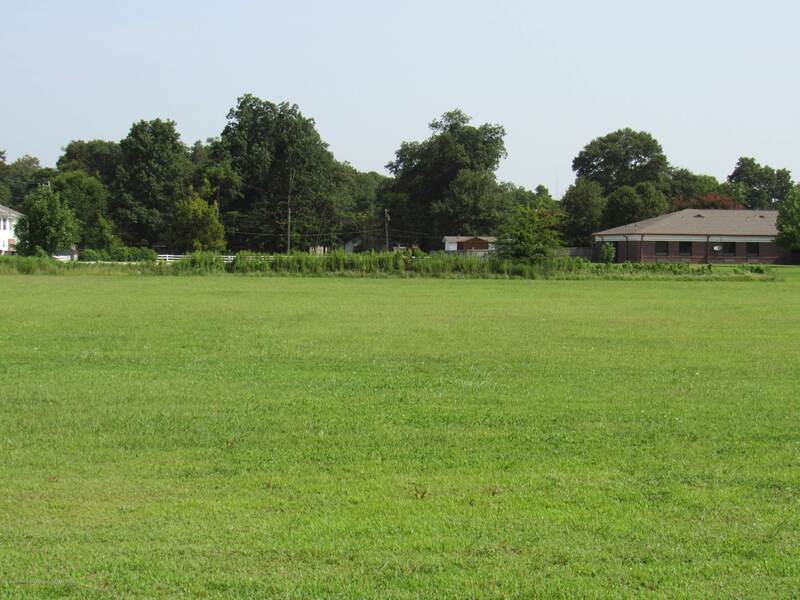 This is a nice commercial parcel that is 3.01 Surveyed Acres. 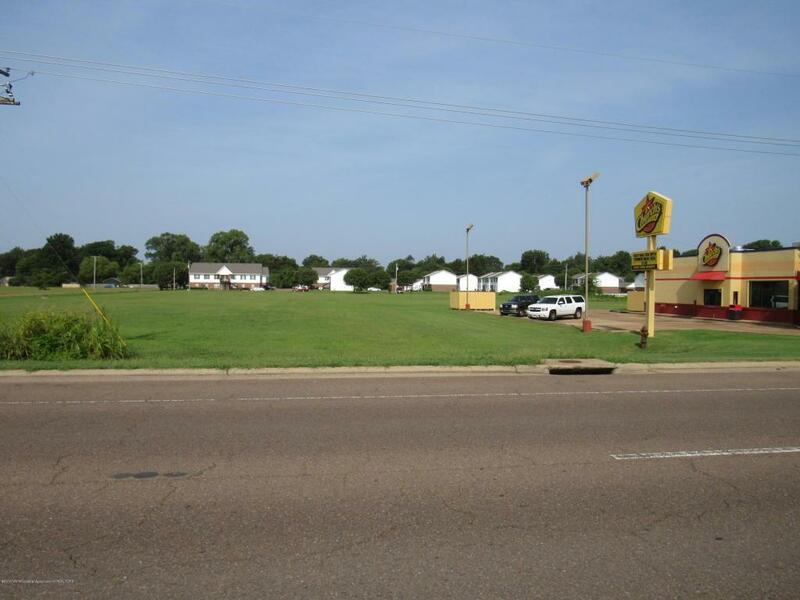 It is located beside Church's Chicken and behind the Tunica Nursing Home. 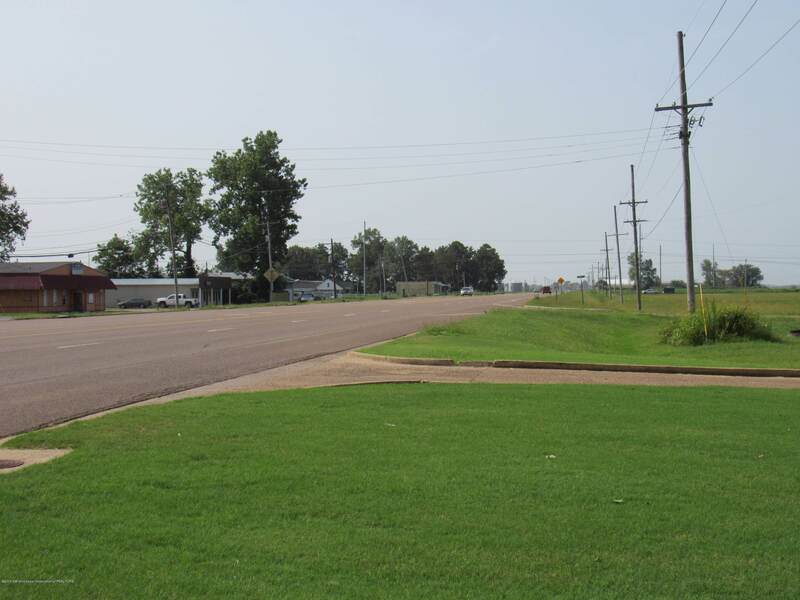 Property is currently zoned C-2 Highway Commercial. 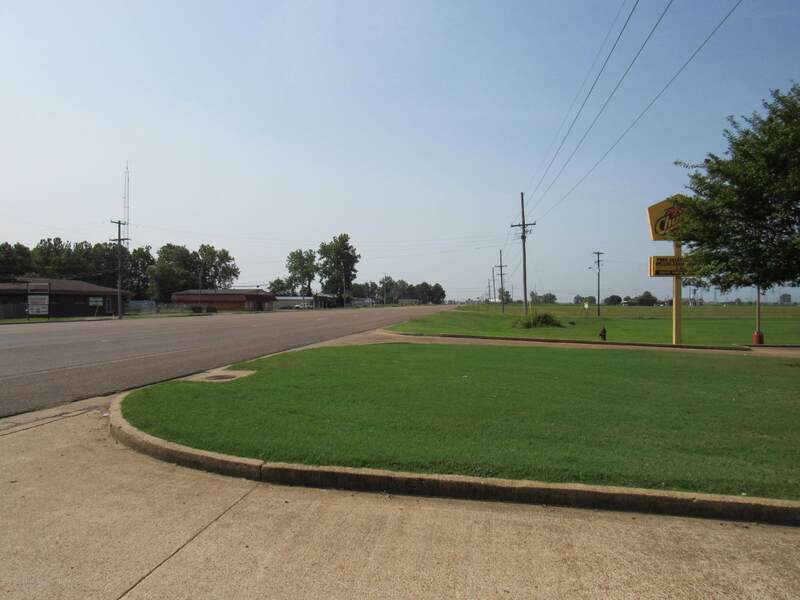 This tract is ready to be developed and is in a great location with Frontage along Highway 61 and also frontage on Academy Drive. Call for more information. Listing provided courtesy of Tom Smith Land & Homes Oxford.